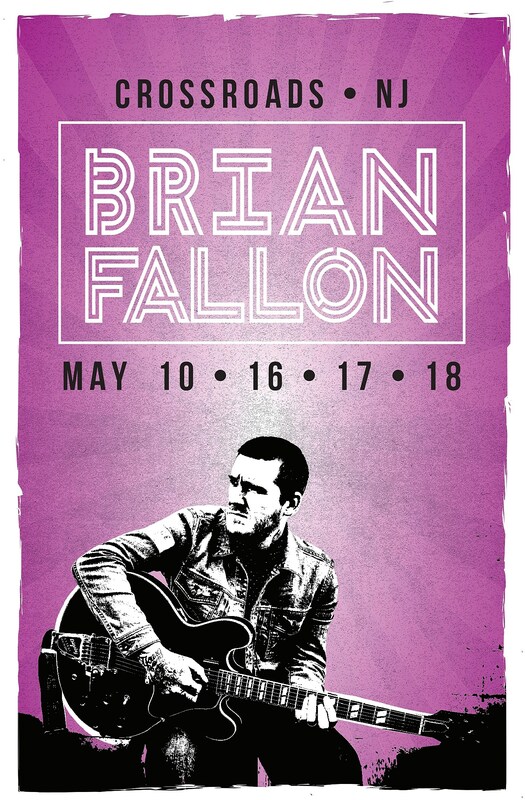 The Gaslight Anthem frontman Brian Fallon is returning to the intimate Crossroads in his home state of NJ this May for four nights of stories and songs: May 10, 16, 17, and 18. May 10 and 18 are already sold out, but tickets for May 16 and 17 are on sale now. 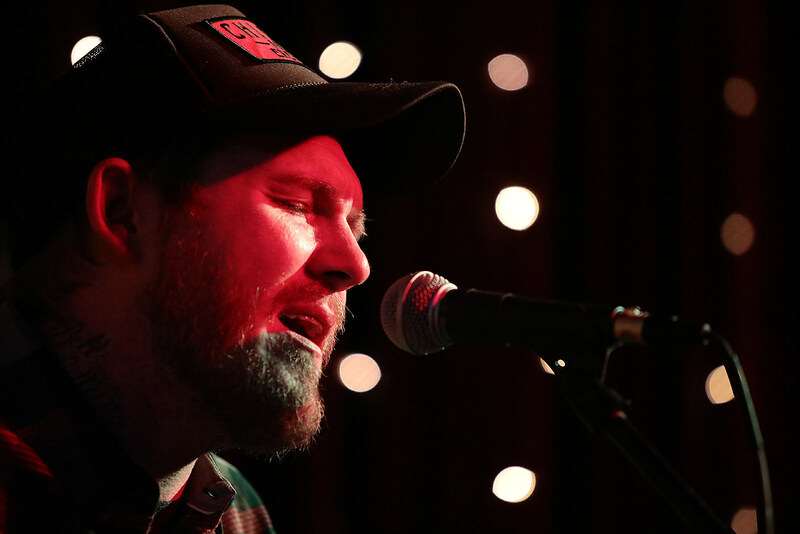 Brian’s only other upcoming date is the Van Morrison tribute at Carnegie Hall this Thursday (3/21). In related news, we just caught Brian’s pals and NJ neighbors The Bouncing Souls doing an “Acoustic Storytellers show” at Crossroads (pics) this past Sunday.